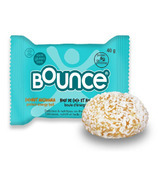 The Bounce Effect, Eat Good, Feel Good, Do Good is the heart and soul of Bounce.Â It is the guiding philosophy which combines the love of good food, passion for healthy living and desire to learn, grow and make a difference. 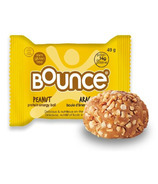 The Bounce Effect, Eat Good, Feel Good, Do Good is the heart and soul of Bounce. 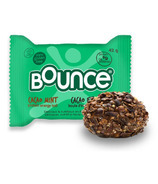 It is the guiding philosophy which combines the love of good food, passion for healthy living and desire to learn, grow and make a difference. 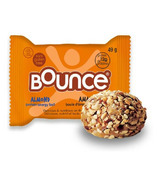 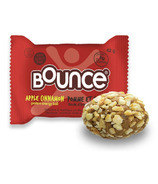 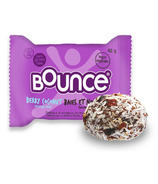 The Bounce 100% Natural Protein Balls are the perfect on the run snack and will provide you with the power and energy you need to keep you going through the day.